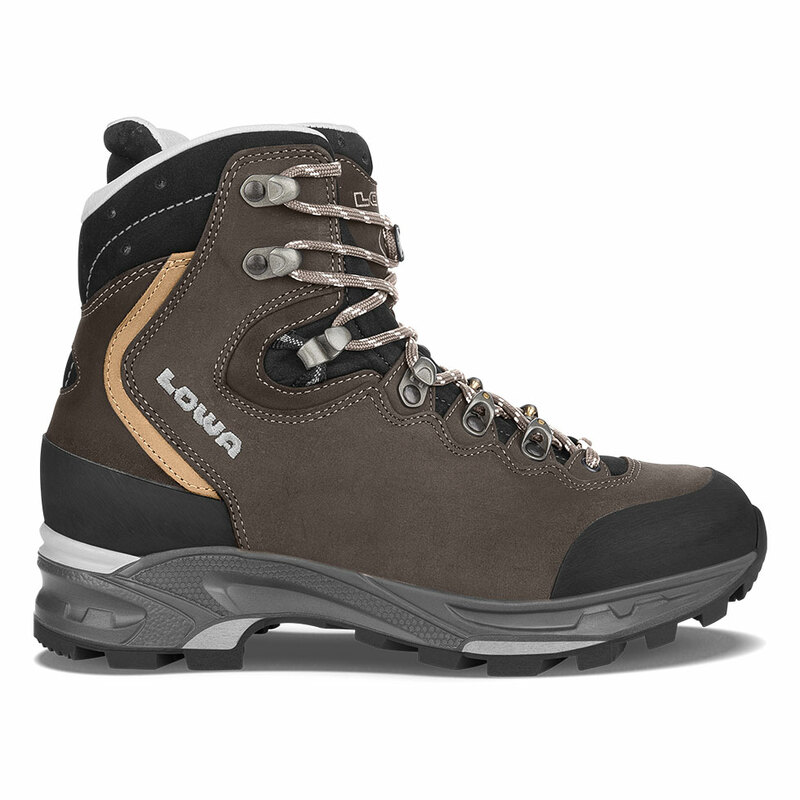 A comfortable trekking boot for those who want the close-to-the-foot fit that comes with a glove leather lining. LOWA Flex® lacing uses ball-bearing lace loops set on free-moving tabs, thus reducing overall pressure against the foot. Rubber toe and heel caps for protection against rocks and scree. Made on a women’s-specific last.